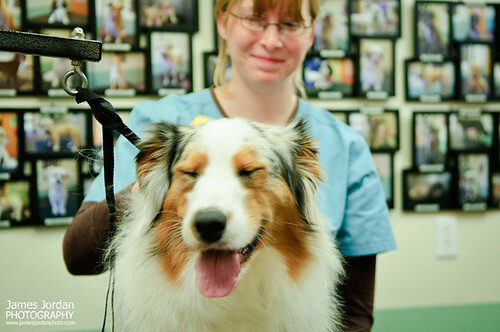 I recently spent a half day shooting images at a veterinary office facility to provide pictures for their soon-to-be-updated web site. 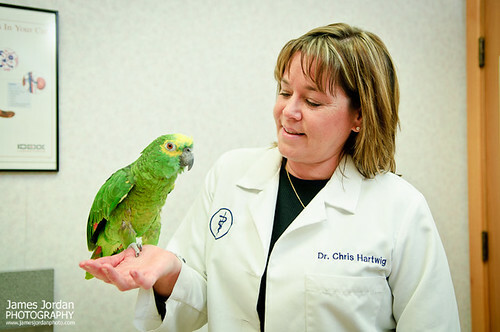 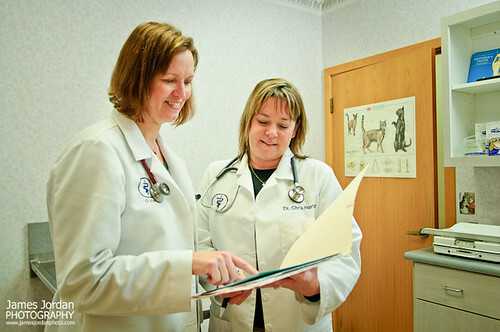 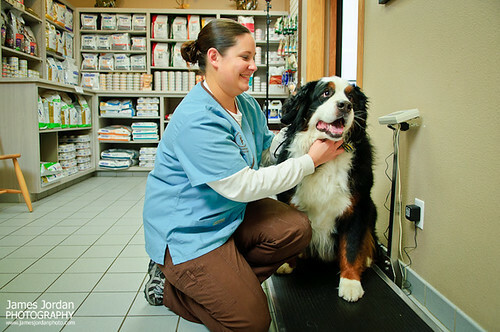 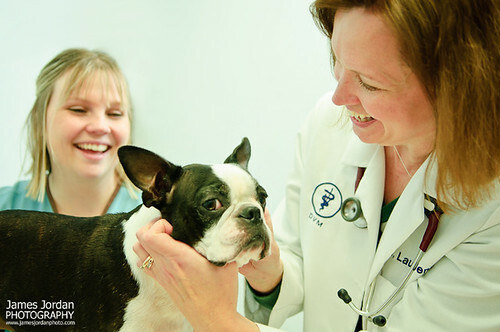 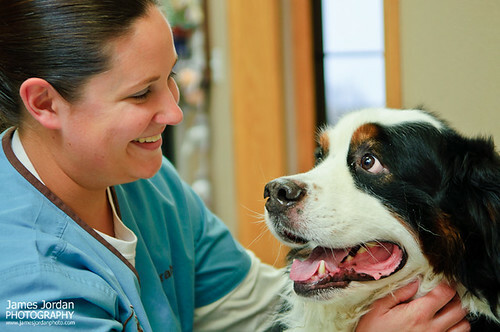 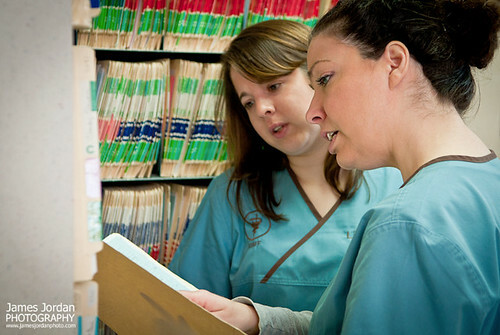 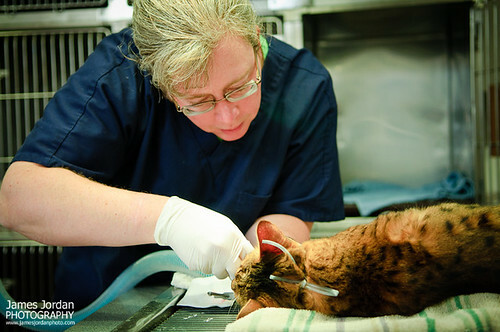 They have a great team of doctors and assistants who possess genuine affection for the animals under their care. 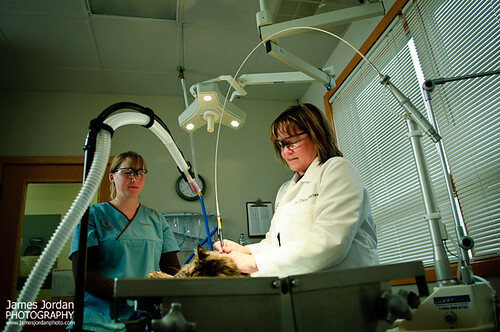 My job was to capture that within the context of their facilities. 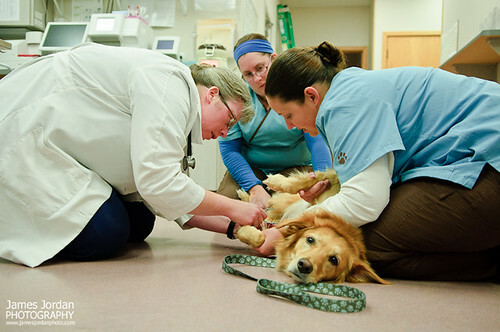 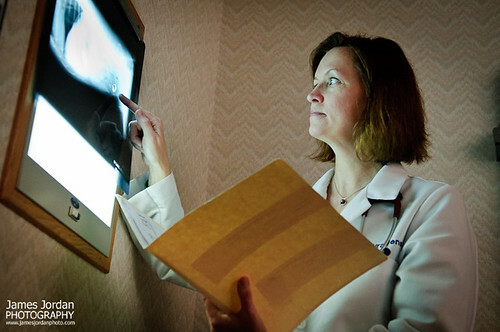 The session was a fast-paced mixture of posed images and situations as they occurred throughout my time at the clinic.